What Make Olive Oil Effective For Dandruff? 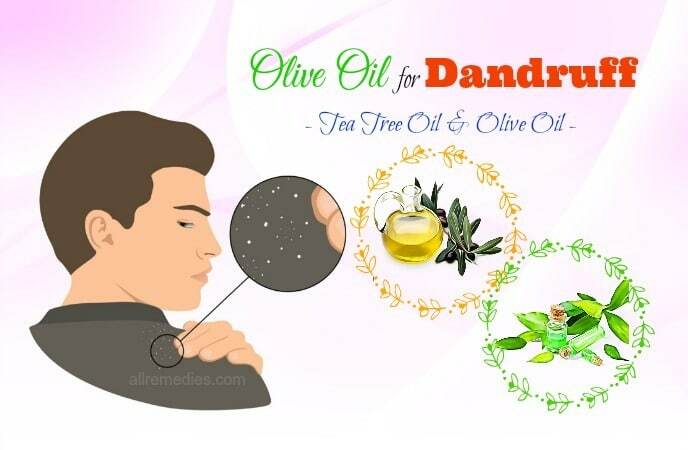 How To Use Olive Oil For Dandruff? Dandruff is a common scalp issue, which occurs due to the irritated oily skin, dry skin, growth of fungus and bacteria on the scalp, stress, pollution, poor hygiene, and inflammatory skin conditions. 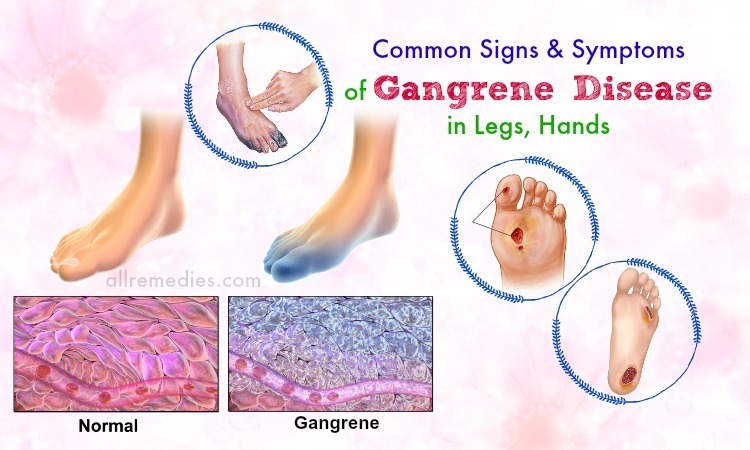 Wondering how to get rid of this problem? Do not spend too much money on expensive products filled with chemicals causing unwanted side effects. There are many natural ingredients can help you in fighting dandruff. Olive oil is one of such ingredient. Keep reading this article on AllRemedies.com in the line of How To to learn how to use olive oil for dandruff hair control and how it helps treat dandruff. What Make Olive Oil Effective In Treating Dandruff? Olive oil works to prevent dryness and flaking by moisturizing the scalp and hair. It additionally repairs damaged hair because it is rich in antioxidants, and vitamins A, E and K. Clogged follicles can result in dandruff and scalp irritation. This oil aids in dissolving all the grime, dirt, and excess oils present on the scalp. Plus, it assists in loosening the dead skin so that it does not settle in the follicles. As a result, this helps to unclog the follicles and nourish them. Furthermore, olive oil also nourishes the hair and leaves it feeling soft and silky owing to its mono-unsaturated fats. To combat dandruff, you can use olive oil alone or combine it with other natural ingredients. Remember to use organic virgin olive oil. Take some extra virgin olive oil and warm it over indirect heat. Massage this warm olive oil into your scalp with your fingertips, rubbing for five minutes in circular motions. Then, wrap your hair in a towel and wait for 30 minutes or overnight. Afterward, rinse your hair with water. 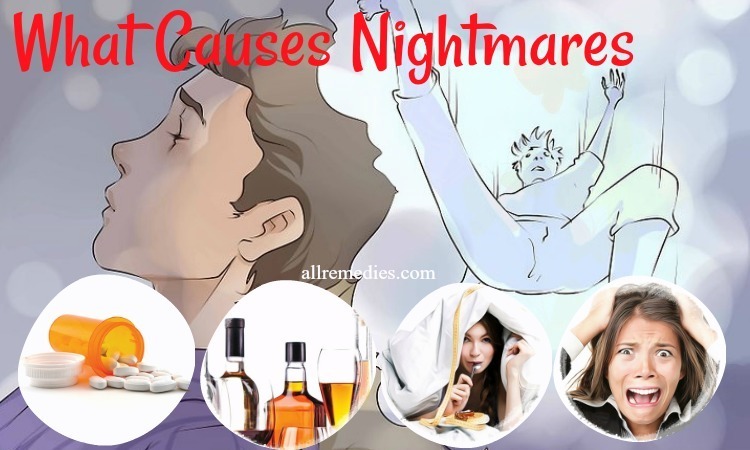 The remedy can be repeated daily for around 7 days. Whisk the eggs and extra virgin olive oil together. Later massage this mixture into your scalp, rubbing for ten minutes in circular motions. Wrap your hair in a towel and wait for 30 to 40 minutes before rinsing with warm water & shampoo. The method should be repeated daily. Mix all the above ingredients well and massage it into your scalp. After around 35 minutes, wash it thoroughly using warm water. The remedy can be followed two times per week. Add the tea tree oil to the olive oil in a bowl and mix well. Massage this mixture into the scalp and massage for around 10 to 15 minutes. Leave the oil mixture on for an additional thirty minutes. After that, use a mild sulfate-free shampoo to wash your hair and finish with a conditioner. 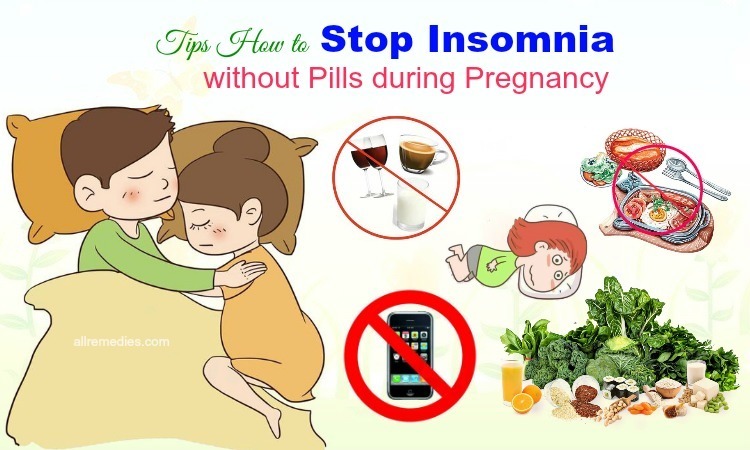 Try this remedy twice to thrice per week. Mix together the olive oil and turmeric in a bowl until they are combined well. Apply this mixture to the scalp and massage gently for around 10 to 15 minutes. Then, leave this application on for an additional thirty minutes and after that, wash your hair by using a mild sulfate-free shampoo. Try the remedy two to three times per week. Mix together the olive oil and castor oil and slightly warm them. Start massaging this oil mixture into your scalp and wrap your hair in a warm towel. Thereafter, wash your hair after 15 to 20 minutes with the anti-dandruff shampoo. Repeat the simple method daily for fast results. Basically, fenugreek seeds possess nicotinic and protein, all of which can be useful against dandruff, hair fall and scalp issues such as dryness of hair. It also soothes the scalp and treats hair thinning and baldness. Apart from that, the rich lecithin content in them can hydrate the hair and give strength to the roots, which make the hair full of luster and shine. Take the prepared fenugreek seeds and soak them in water overnight. Strain out water and later mash seeds in the morning. Then, mix it with the warm extra virgin olive oil. Start applying to your scalp and wait for two to three hours before rinsing with water. Follow the method daily. Almond oil comes with anti-inflammatory effects so that it can help to soothe dandruff and scalp aggravation. 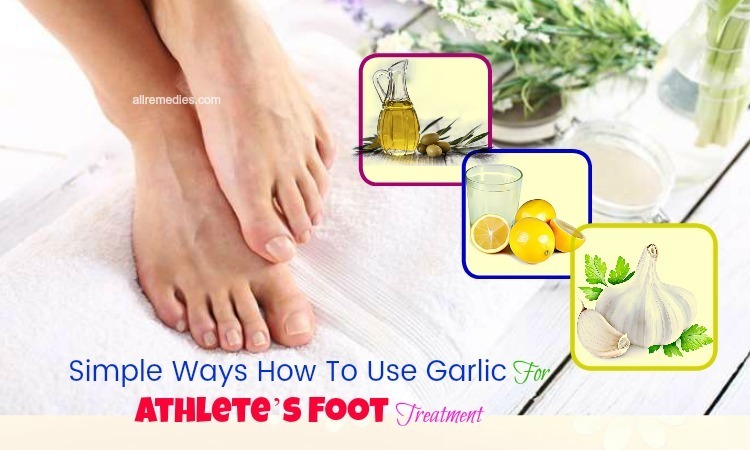 This also assists in reducing itching and irritation. This combination of olive oil and almond oil is very beneficial for softening the flakes and dissolving excess oil and dirt. Mix the olive oil and almond oil in a bowl until you achieve a smooth mixture. Gently massage this resultant mixture into the scalp for around 10 to 15 minutes. Leave it on for an additional thirty minutes before washing your hair by using a mild sulfate-free shampoo. The method can be repeated twice to thrice per week. Mix the sugar into the water until dissolved. Mix the almond oil and olive oil in equal quantities. Then, apply the oil mixture to your scalp and after that, apply the sugar solution over the oil and comb through your hair. Finally, rinse your hair by using water and mild shampoo. This method can be followed two times a week. Mix the olive oil and fresh lemon juice together. Later apply this combination on your scalp and gently massage for a couple of minutes. Keep your application on for overnight and in the morning, rinse your hair by using water and shampoo. Try this remedy daily. Warm the olive oil at first and mix it with the raw honey. Slightly massage into your scalp and leave on for 10 to 15 minutes. Afterward, use herbal shampoo to wash your hair and hold the moisturizer by wrapping in a warm towel. For fast results, repeat every day. Mix all the above things. Later apply it to your scalp and wait for half an hour before rinsing with lukewarm water & mild shampoo. Reapply thrice a week. Mix all the things in a blender until smooth. Apply the blend to your scalp and leave on 30 to 35 minutes. Afterward, wash your hair with the aid of warm water & mild shampoo. The remedy can be repeated thrice a week. 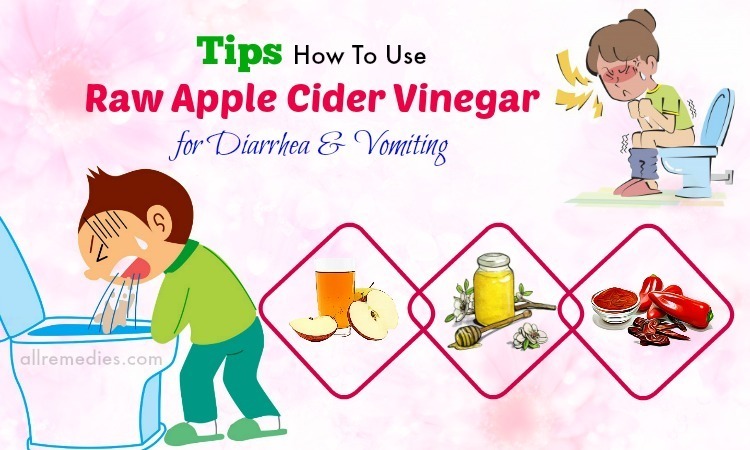 Apple cider vinegar comes with the enzymes and the mallic and acetic acids , which kill fungus and bacteria causing dandruff while balancing the pH level of the scalp. Plus, the present of antifungal and antibacterial abilities in ACV aids in maintaining the health of the scalp. 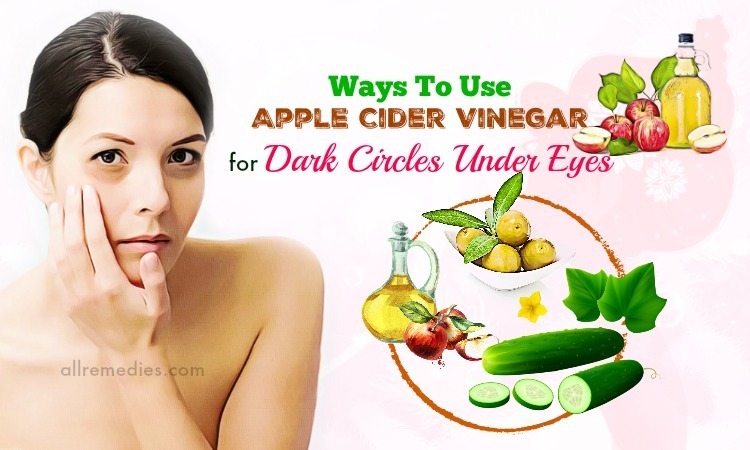 Moreover, due to its anti-inflammatory agents, ACV can soothe inflammation and irritation. Simply, mix well the two ingredients. Gently massage into your scalp and keep it on for 20 to 30 minutes. After that, wash your hair as normal. For effective results, repeat it daily. Combine the extra virgin olive oil and black pepper. Then, massage this combination into your scalp and leave on about 60 minutes or overnight. After that, use a mild shampoo to wash your hair thoroughly. For best results, repeat this process nightly. Mix the ginger oil in the olive oil at first and later massage it into your scalp thoroughly. Leave on all night and in the morning, wash it off. Rinse with water afterward and finally, wash with mild shampoo. The first step is peeling and grinding the ginger root. The next step is straining through cheesecloth to extract its juice. Then, mix the fresh lemon juice, extra virgin olive oil and ginger juice in equal quantities. Afterward, massage into your scalp. Finally, rinse using water and wash using anti-dandruff shampoo after 30 to 40 minutes. Try this remedy thrice per week. Mix well the two ingredients and massage the mixture into your scalp. Finally, after ten minutes, rinse your hair with water and mild shampoo. Basil composes of antiseptic and anti-bacterial effects. These agents aid in curing the problem of dandruff. Also, it also helps to improve the circulation of blood and reduce dandruff & scalp itchiness accompanying it. 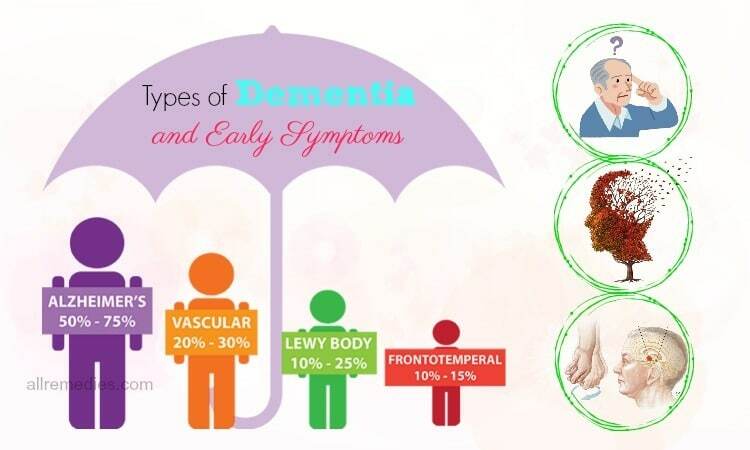 Along with that, it also helps to prevent premature graying of hair. Take some fresh basil leaves and crush them. Then, strain them via cheesecloth to extract their juice. Mix 1 tsp of this juice with the extra virgin olive oil. Start massaging this mixture into your scalp and leave for an entire night. Lastly, wash your hair by using water and mild shampoo. For desired results, repeat every night. Aloe vera comes with a natural anti-fungal agent that removes dandruff causing yeast and fungus on the scalp. 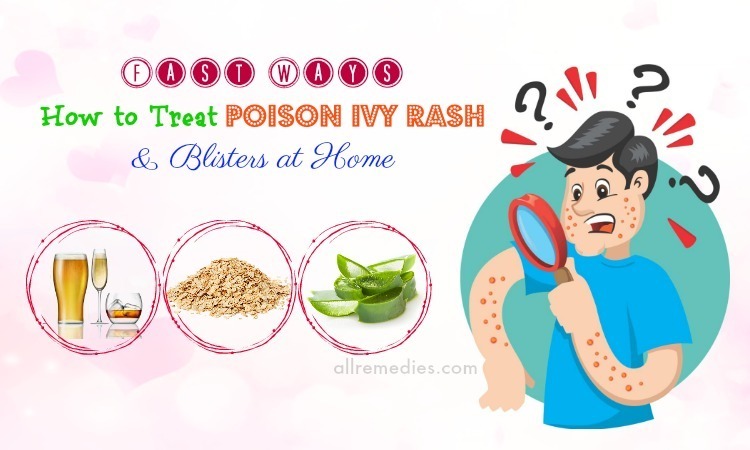 Plus, the antiseptic property found in it can soothe the scalp and ease itching. Being rich in proteins and vitamin B5, curd is beneficial for hair care. It is good for soothing inflammation and itching. Mix all the above ingredients thoroughly and massage this resultant mixture into your scalp. Afterward, rinse your hair with water and wash it with a mild shampoo after 25 t0o 30 minutes. 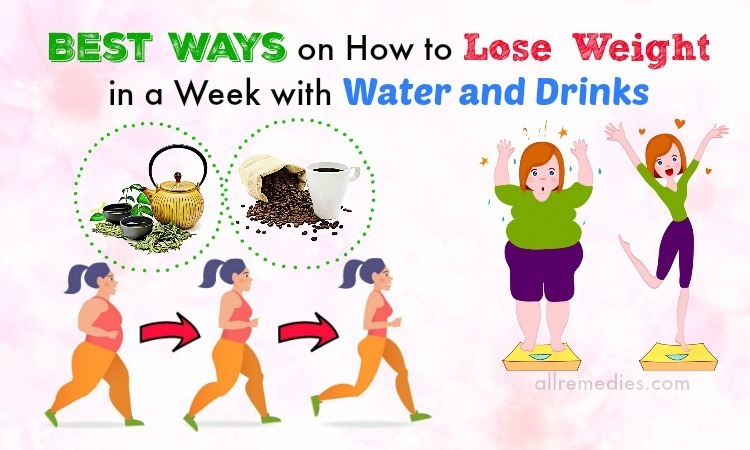 It’s suggested to follow the method thrice a week. Coconut oil has the capacity to combat fungus and moisturize the scalp and hair effectively. Being packed with essential vitamins E & K, proteins, capric acid, lauric acid, etc., coconut oil can penetrate into the scalp and hair shafts easily and give a deep hydrating, moisturizing, and conditioning effect. Apart from that, it is able to reduce flakiness, irritation, and dryness of the scalp. Yogurt owns beneficial antifungal, cleansing and antibacterial abilities that help to reduce the intensity of scaling. Mix the raw honey, extra virgin olive oil and coconut oil with the plain Greek yogurt. Apply the resultant mixture to your scalp, gently massaging for ten minutes. Wash your hair after 30 to 40 minutes with a mild shampoo. This method should be repeated three times in a week. Mix thoroughly the olive oil and coconut oil. Apply the oil mixture to your hair and cover by using a shower cap. Then, rinse it after around two hours with mild herbal shampoo. Mix the white vinegar and olive oil in a bowl until they’re well-combined. Apply this mixture to the scalp and massage for five minutes. Then, leave it on for an additional five minutes before washing your hair by using a mild sulfate-free shampoo. Continue repeating this method 1 to 2 times per week until your problem subsides completely. Always use extra virgin olive oil for treating your hair and scalp problems. Use a natural bristle hairbrush to brush your hair after massing olive oil on your scalp to alleviate the dandruff flakes. 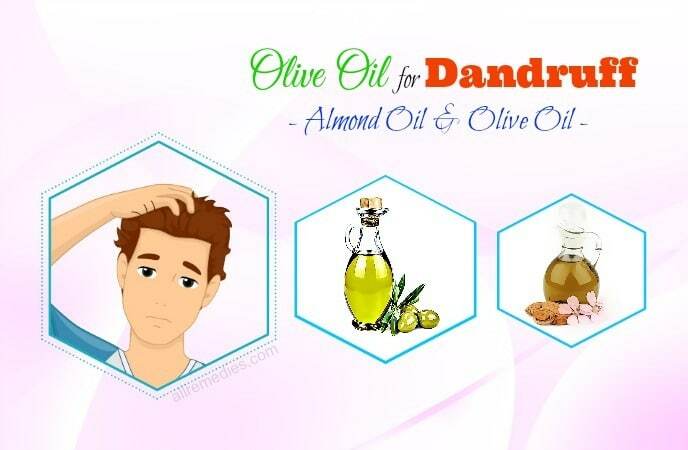 Use olive oil based conditioners and shampoos for fighting the dandruff problem. You can also use olive oil to treat dandruff in babies by massaging several drops of olive oil on their scalp. Then, rinse with lukewarm water. Avoid overheating olive oil; it should be slightly warm. Avoid commercial conditioners, shampoos, and styling products. Plus, avoid blow-drying hair. Do a small skin patch test before applying olive oil on the scalp. This step helps you to avoid any allergic reaction on your scalp. Consult a doctor before beginning regular olive oil treatments. Eat a healthy and well-balanced diet. Get plenty of sleep and drink plenty of water daily. 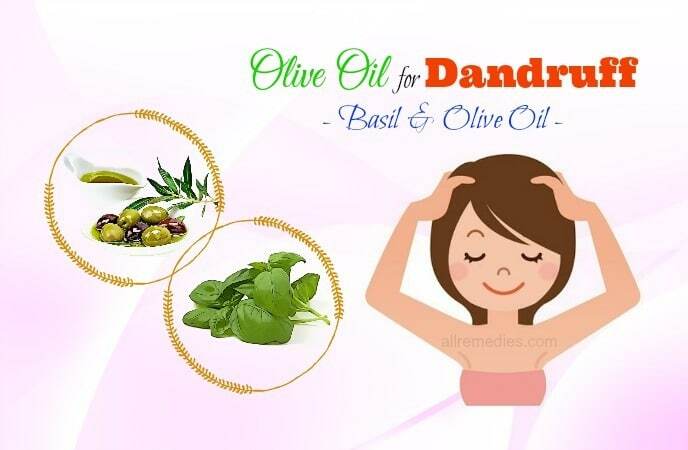 With these remedies with olive oil, you can combat the problem of dandruff and promote your scalp health naturally. Have you ever tried olive oil for dandruff removal? 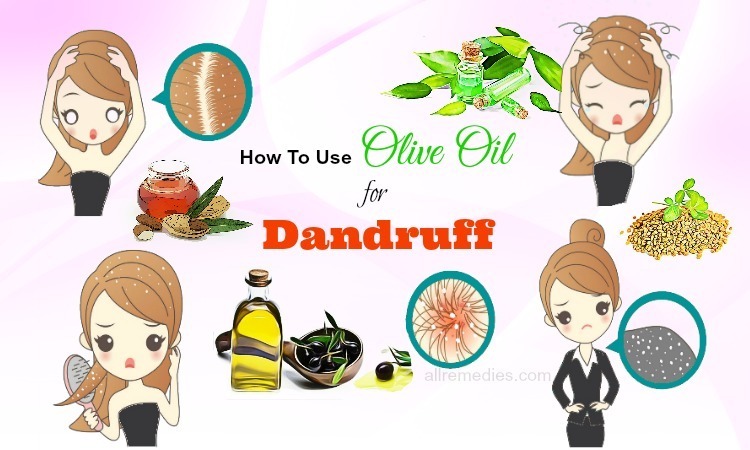 Do you know any other methods to use olive oil for dandruff hair control? Tell us about your suggestions and experience in the comments box given below.